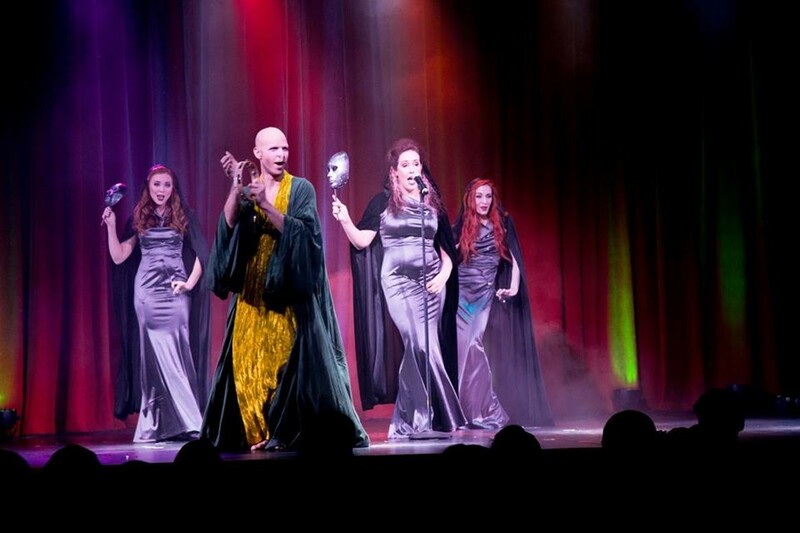 Austin-based troupe Her Sins Burlesque & Cabaret pays tribute to the Wizarding World in their latest touring production, disapparating their costumes in bewitching burlesque acts that feature fan-favorite characters from Harry Potter and Fantastic Beasts. The revue celebrates all things Hogwarts with drag performances, comedy, live singing and sideshow acts, plus trivia, themed drinks and more! Come dressed as your favorite Hogwarts denizen for a free raffle ticket, and browse the magical wares made available in Her Sins’ spin on Diagon Alley. Word to the wise — even if you’ve already received your Hogwarts acceptance letter, this show is for adult witches and wizards only.